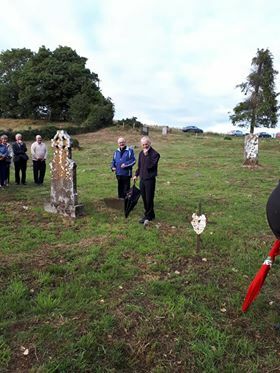 53 went to Knock last Sunday from Carbury Parish. It was a beautiful day. It was raining when we started out, but the sun came out near Athlone and it was bright and sunny all day. 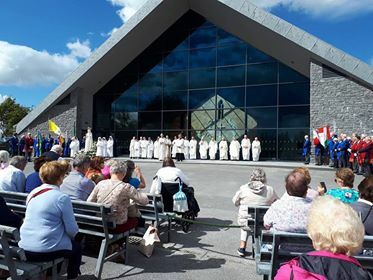 It was probably the nicest day we ever had at Knock shrine. 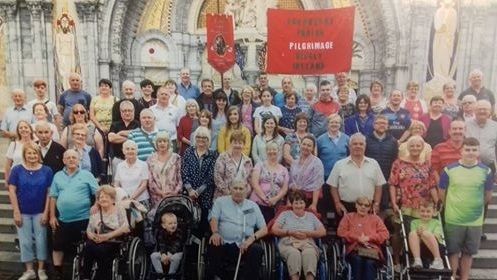 We didn’t have a Mass on our own but we joined with the Diocese of Killaloe and Bishop Fintan Monahan at the 3.00 Mass in the Basilica. 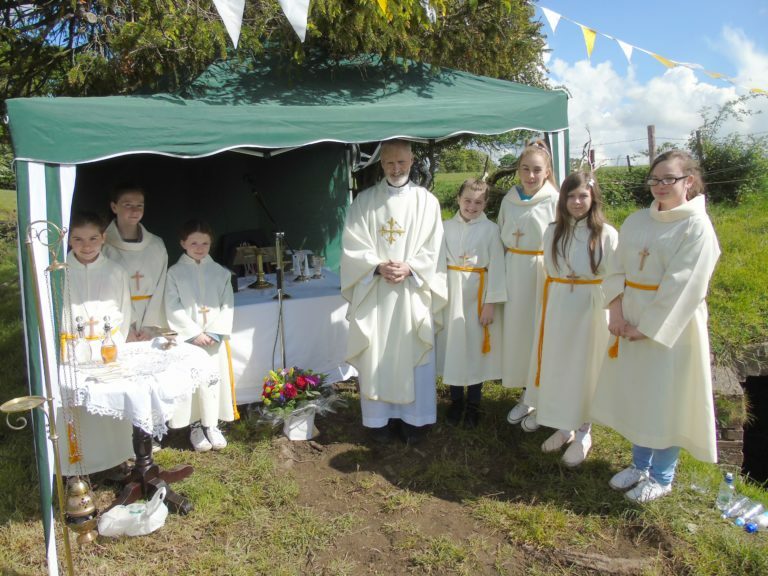 Bishop Monahan had already climbed Croagh Patrick in the morning and celebrated Mass on top of the reek. God Bless his energy. 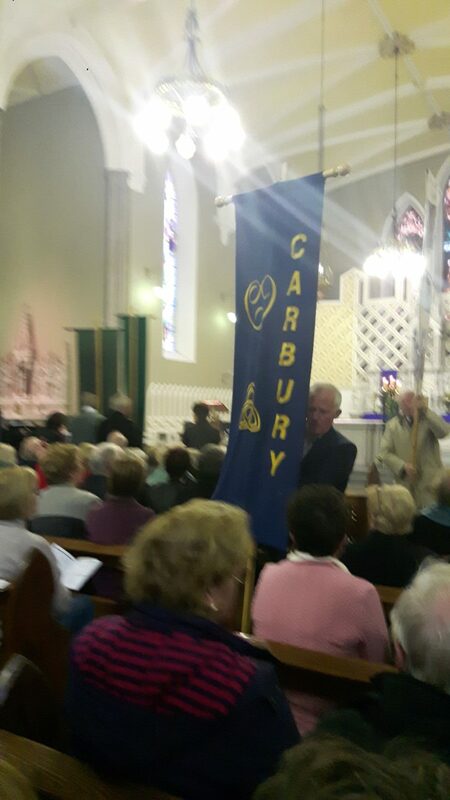 There was a beautiful youth choir from Clarecastle at our Mass. 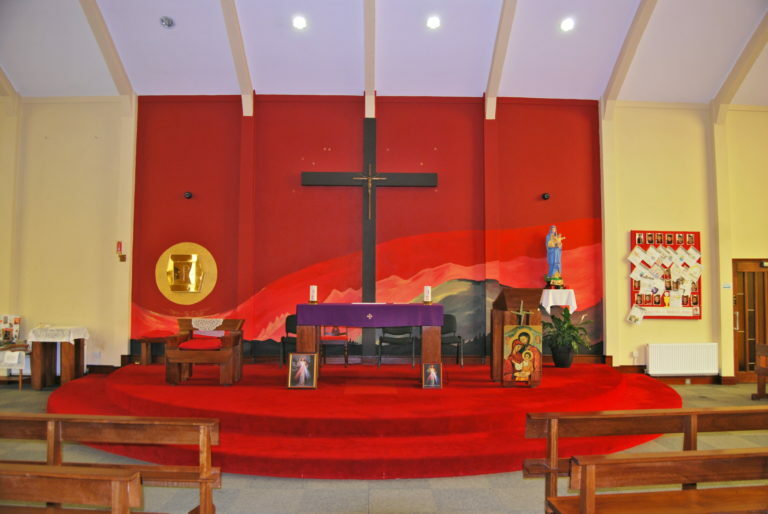 People attended Confession, said the Rosary, did the stations and we all did the Rosary procession together. There was also anointing of the sick. We met Fr. 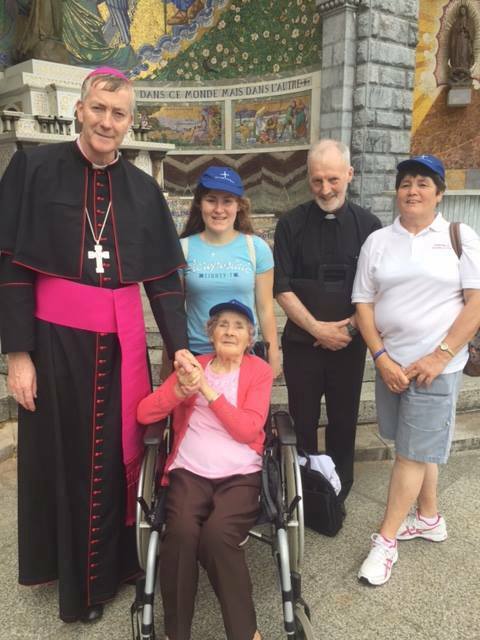 John Fallon from Mayo after Mass in Knock having just met him the previous week in Lourdes. 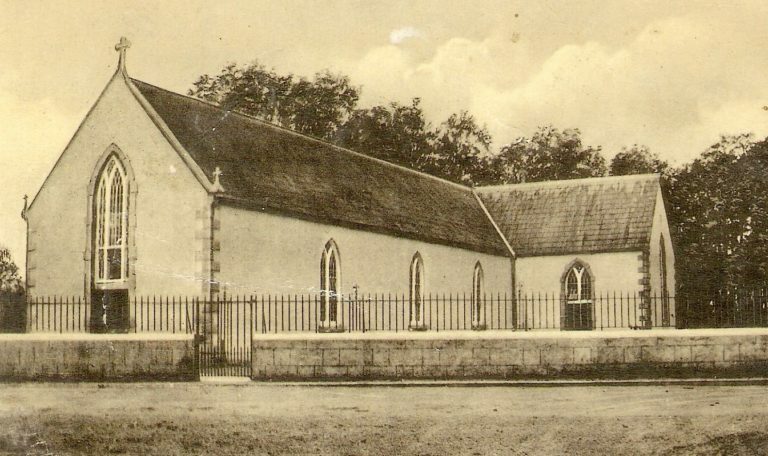 We stopped for a bite to eat in Moate on the way home. There was a sing song on the bus on the final leg of the journey between Moate and Carbury. The sing song proved that Carbury has got talent. We used the clapometer to find out who was the best singer. Next year we might get people to text in their preference! We were here in the daylight because we were a month earlier than usual this year on account of Pope Francis coming in August. We might do the same next year. Our Lady of Knock bless and protect everybody especially our families and our country , Ireland. Golden Rose, Queen of Ireland, pray for us.